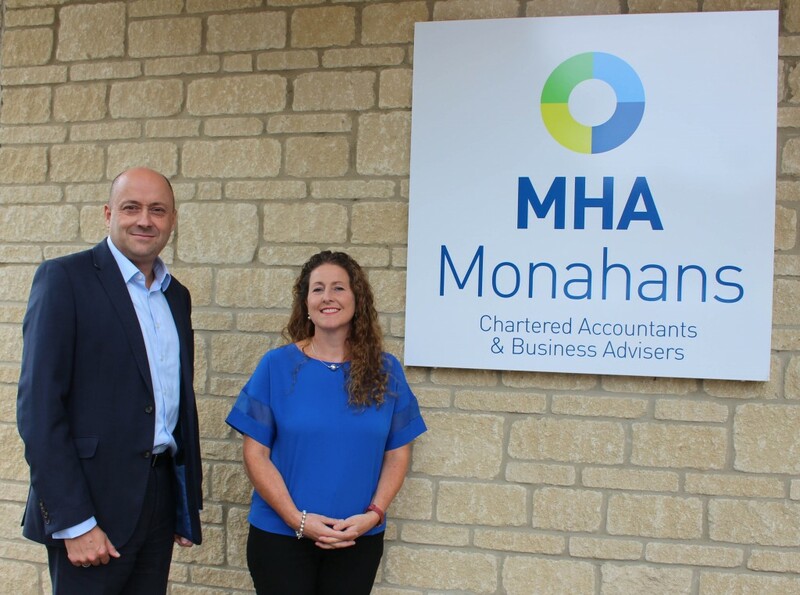 Expanding regional chartered accountancy firm MHA Monahans has strengthened its staff recruitment and engagement strategies with the appointment of its first HR partner. Sophie Austin, a Fellow of the Chartered Institute of Personnel and Development, spent more than 12 years with Chippenham-headquartered logistics group Wincanton, where her leadership of the talent agenda earned the firm a national HR Excellence Award in 2016. More recently she was worked in consultancy, helping SMEs improve their business growth and transformation through HR. She has more than 20 years’ specialist and generalist experience across a range of sectors and is also a qualified executive coach and facilitator. Sophie brings to MHA Monahans expertise in working with executive teams, providing coaching and facilitation, leading change programmes, performance management, and engagement strategies with real commercial value through strong influencing, collaboration and engagement skills. The firm has expanded its services and geographic spread over the past three years through a combination of acquisitions and organic growth. It now has offices in Swindon, Chippenham, Melksham, Trowbridge, Bath, Frome, Glastonbury and as well as Taunton, employing 16 partners and 190 staff. Turnover has increased by 20% over the period while it has also moved further into the Somerset market following the acquisition 20 months ago of long-established Taunton firm BJ DixonWalsh. MHA Monahans said Sophie’s appointment reflected its commitment to its people and recognition that they are as important as its numbers. Managing partner Simon Tombs said: “It was important to us to recognise the importance of looking after and investing in our people and through Sophie’s appointment to the board of partners we believe that this will help underpin everything we do. “MHA Monahans is an ever-evolving firm and in the last few years we have grown in size as well as grown in the number and types of services we offer, whilst still maintaining the excellent level of attention to detail and value we offer our clients. Sophie added: “MHA Monahans is known for having the very best people and the firm is at a very exciting time where retaining and developing this talent will be pivotal in achieving our ambitious growth strategy.